Gainesville Dental Group is a dental practice in Gainesville, Georgia that provides high quality dental care for patients of all ages. Our staff delivers patient oriented care that is specific to each individual. We enjoy getting to know our patients so that we can develop relationships that help to ensure that they always feel comfortable when visiting the dentist. We offer essentially all specialty areas of dentistry so that we are able to provide our patients comprehensive dental care, including general dentistry, cosmetic dentistry and oral surgery. The entire staff at Gainesville Dental Group is committed to providing care in a gentle and comfortable atmosphere while also making the highest quality care our number one priority. We welcome you to Gainesville Dental Group, and we look forward to helping you achieve optimal oral health. 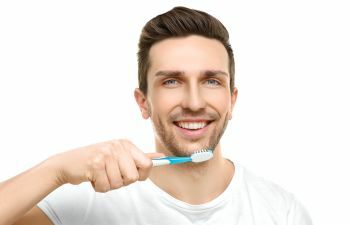 If you are looking for cosmetic and implant dentistry in Gainesville that can help you create the beautiful smile that you have always desired, you can turn to the dental experts at Gainesville Dental Group. Our comprehensive dental practice specializes in providing cosmetic options for our patients so that they can acquire a smile that they are confident to show off. 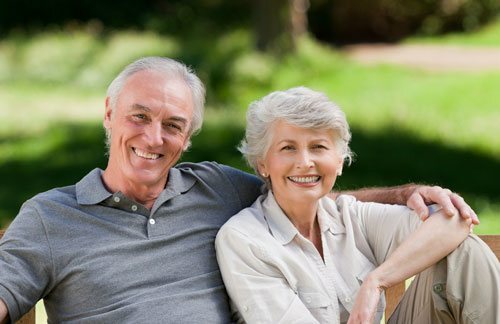 We offer dental bonding, dentures, teeth whitening, veneers, dental implants, Invisalign braces, and more to help patients achieve a positive change in their smiles. Our cosmetic dentistry staff will make you feel at ease and excited about the transformation of your smile. 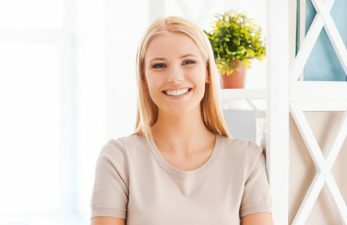 At Gainesville Dental Group we take a customized approach to our entire cosmetic and implant dentistry applications to suit the needs of each patient on an individual basis. We are here to help you achieve an attractive and confident smile. 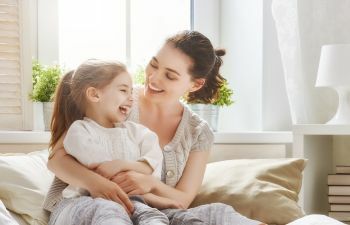 Finding the time to visit the dentist twice a year can be hard enough of your schedule, but having to also find time for your children and spouse’s dental appointments can seem overwhelming. At Gainesville Dental Group we provide complete dental care for your entire family. Our all-inclusive dental practice provides dental care for children, teens, adults, and seniors to make it easier on everyone’s schedule. With our comprehensive family dental care, we can help every member of your family achieve a healthy and beautiful smile. 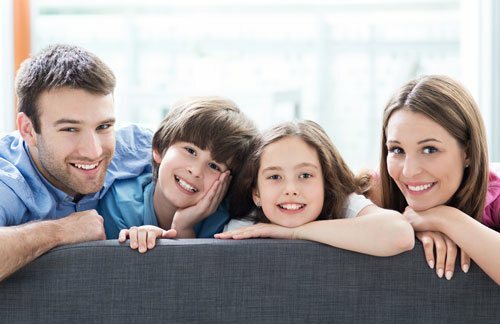 Gainesville Dental Group is dedicated to giving you the dental care your entire family deserves. Contact us today to schedule an appointment for you or a family member. The cost of dental treatment varies depending on the type and amount of work that you need. Gainesville Dental Group accepts most types of dental insurance, and we are happy to file claims on your behalf and help you understand the benefits and coverage that your insurance provides. We will discuss with you the cost of your dental treatment and your available payment options before treatment begins so that you can make the best financial choice for you and your family.